And we’re back! 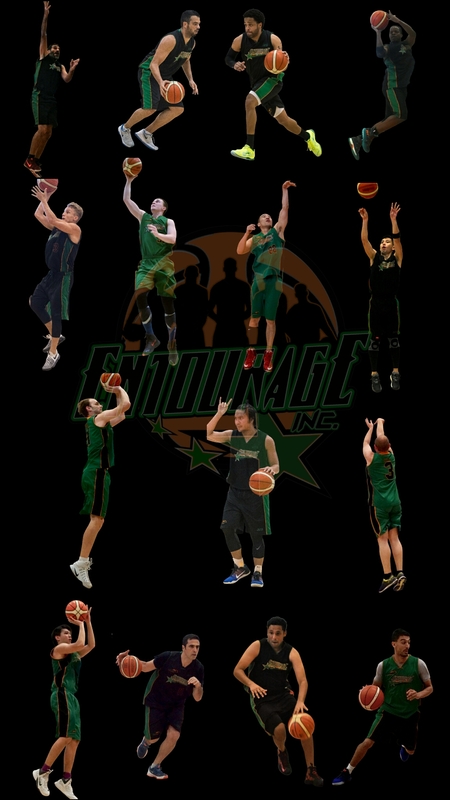 | ENTOURAGE BASKETBALL INC.
Gallery February 5, 2017 D.O. Pictures courtesy of Shek Wong, Cross-Over League.